Mastroberardino Winery has been introducing an incredible new concept to the wine world. 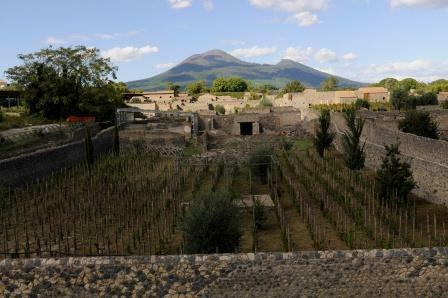 With a long-standing family commitment of retaining the antiquity of their wine region of Campania in southern Italy, the archaeological superintendent of Italy has given Mastroberardino full rights since 1996 to discover and implement the ancient wine varietals that were grown in Pompeii prior to the devastation by Mt. Vesuvius in 79 AD. After years of on-site research, they have met with great success. What methods were used in discovering these long-forgotten grape varietals? Did they plant vineyards in Pompeii? Have they produced a good wine from the harvest of these grapes? Italian Talks has published my full article; Mastroberardino Masters the Ancient Wines of Pompeii. In this article, you will find the answers to these questions and more. The Mastroberardino family has put Campania back on the map as being the cultivators of premium wine that was once famous in antiquity. I hope you enjoy the article as much as I did while touring the cellars, researching and writing it. 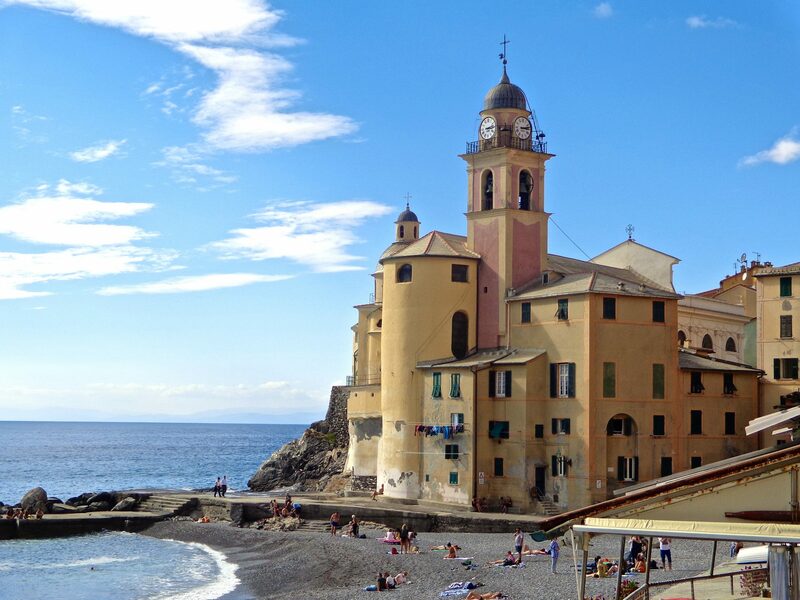 Hi Susan, although we have fabulous wines in Australia I will in most cases drink Italian wine. I really like the Italian method of making wine and of course I love the taste. Great story. Thank you Lyn. Australia does put out some great wines. But like you, my heart is with the Italian wine. Thank you, Debra. I sure enjoyed the tour!